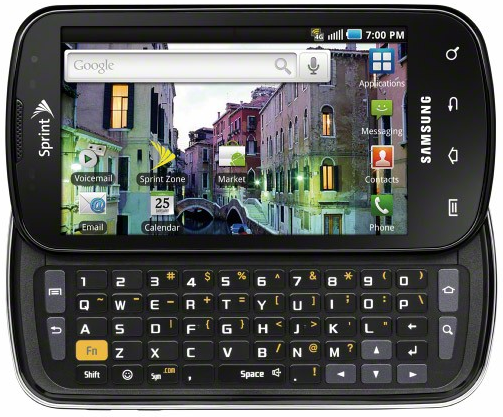 For some fun tech news the ninja wanted to post about Sprint’s new 4G Android phone. This is pretty cool if you’re keeping with the latest and greatest on the cellphone market. The Samsung EPIC 4G which comes out in grand scale on August 31st. For those of you that aren’t up on the hottest tech toys out there let the ninja fill you in. Here are the Samsung EPIC 4G vital stats.